The international flag carrier of Hong Kong, Cathay Pacific is one of the most recognisable airline brands in the world. The airline’s operations include flights to 188 destinations in 46 countries worldwide, as well as a number of codeshares and joint ventures. 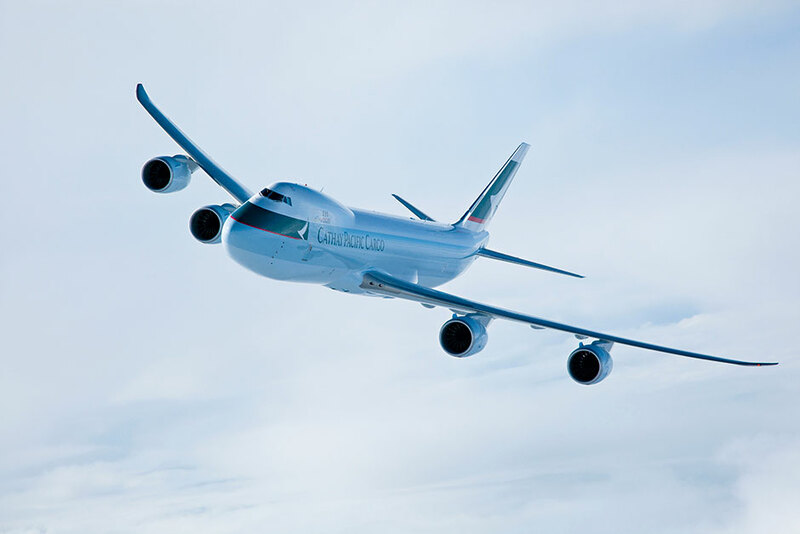 A founding member of the Oneworld alliance, Cathay Pacific is currently considered the world’s third-largest airline in terms of market capitalisation. The company is also the world’s largest international cargo carrier, largely as a result of its headquarters in the world’s busiest cargo airport, Hong Kong International. Cathay Pacific has a fleet size of 146 planes, which is one of the youngest fleets in operation.